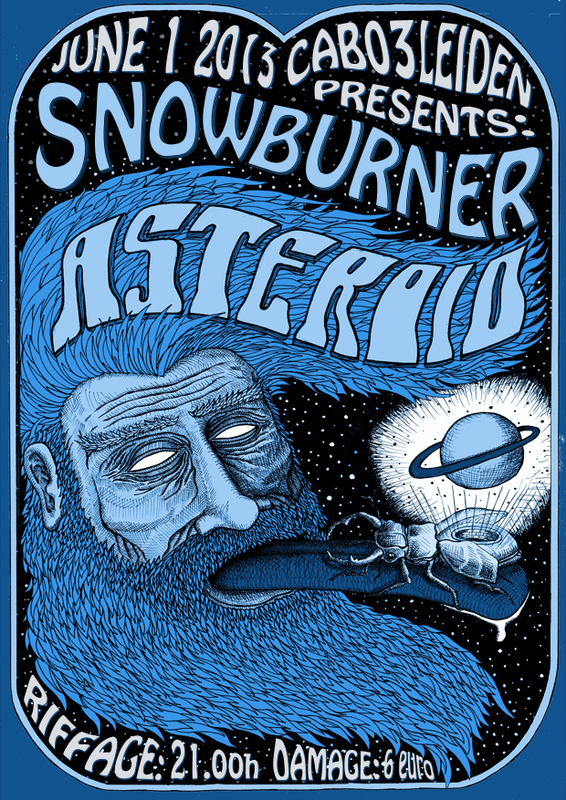 We’re super-duper siked to share that SNOWBURNER is selected by Converse Rubber Tracks to record some songs! We’ll hit the Amsterdam Recording Company this Saturday to record one or two songs! After that we’ll do a session at Red Light Radio Amsterdam too. Stay tuned for more info! You might think we’re up to nothing during the summer but on the contrary, we’re busy as hell! We’ve got some super cool news coming up very soon but for now we announce a show with Post at The Jinx on the 16th of August. We’re still pretty busy writing new songs for a full length record. We actually recorded a live demo with 6 or 7 unreleased songs a couple of weeks ago with Stephan from Ken & Mary. The demo will not be released, we’ll just use it for pre-production. Time for a little spring update! We’ve been writing songs for a full length for the last couple of weeks. Pre production date is set for may 25th, we’ll be recording 8 or 9 songs. 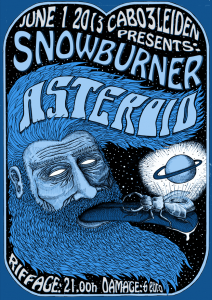 After that we’ll be playing our home town once again with the amazing Asteroid (Fuzzorama/Small Stone Records) on June 1st. Also in June we’ll play our second home town Groningen! 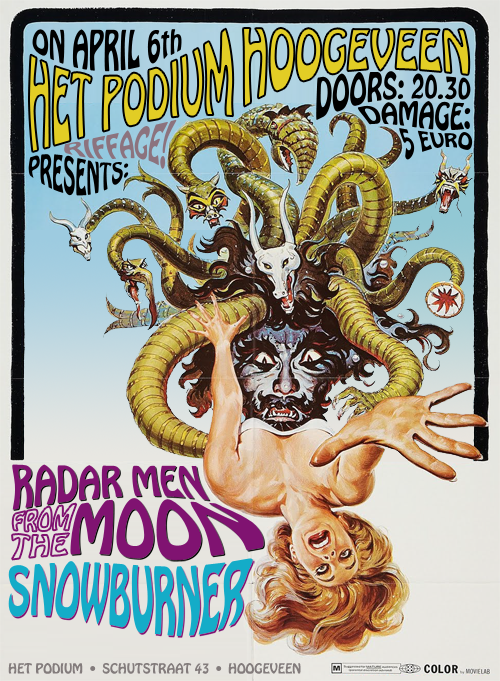 New show added with the amazing Radar Men From the Moon in Hoogeveen.